This is a talented family, Jhene Aiko’s sister Mila J has released a new single “Smoke, Drink, Break Up”. Back in my college days when Mila J was working with T.U.G. I had her on my college radio show. So glad to see she’s back with a new sound. Her dance style reminds me so much of Aaliyah. By 1996, Paulette left the group and new members Jeanae & Tai-Amber Woo turned the former trio into a quartet. Eventally the group “Gyrl” faded away. Jamila a.k.a. Mila J joined short-lived girl group, Dame 4 in 2005. 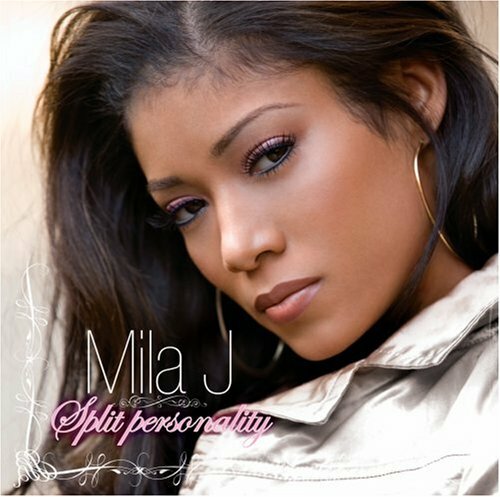 She appeared on Omarion’s debut album on the track “Take it Off.” In 2006, she recorded her solo album “Split Personality,” but it was never released. After a hiatus, she’s back! You feeling her vibe?